Its not entirely Media... but I guess it's the most suitable forum.- Some of you may remember this from the temporary forums. 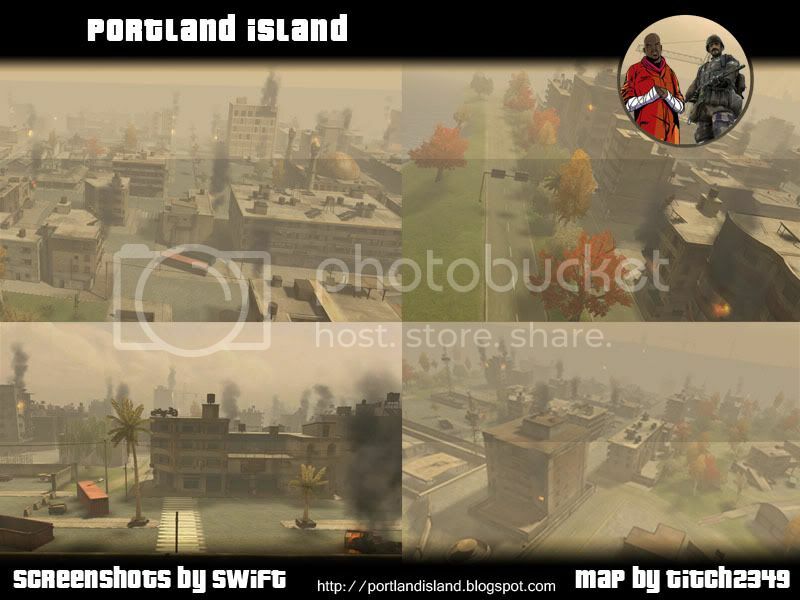 "Portland Island" for Battlefield 2 is a complete remake of the GTA III Island "Portland Island". -> Singleplayer Support for 16, 32 and 64 Player Size. Nice. How you made everything right inc the loading screen. Wow you even went to the effort of making it work in singleplayer, now thats dedication. Damn good map, I was actually driving an FAV around and starting to remember the island from those GTA3 days! Really nice map. Loved messing about on it. Nice one! Love GTA III and you can see the resemblance! Based on the comments above, downloading now. Yay for Bumpsiez, if you guys are still up for it, I can put this map on my server and have it running. Count me in, how about IO? That possible?